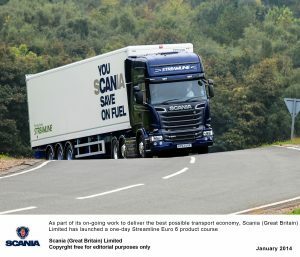 As part of its on-going work to deliver the best possible transport economy, Scania (Great Britain) Limited has launched a one-day Streamline Euro 6 product course to provide comprehensive knowledge and practical experience of this new product delivered in a cost-effective and convenient manner. 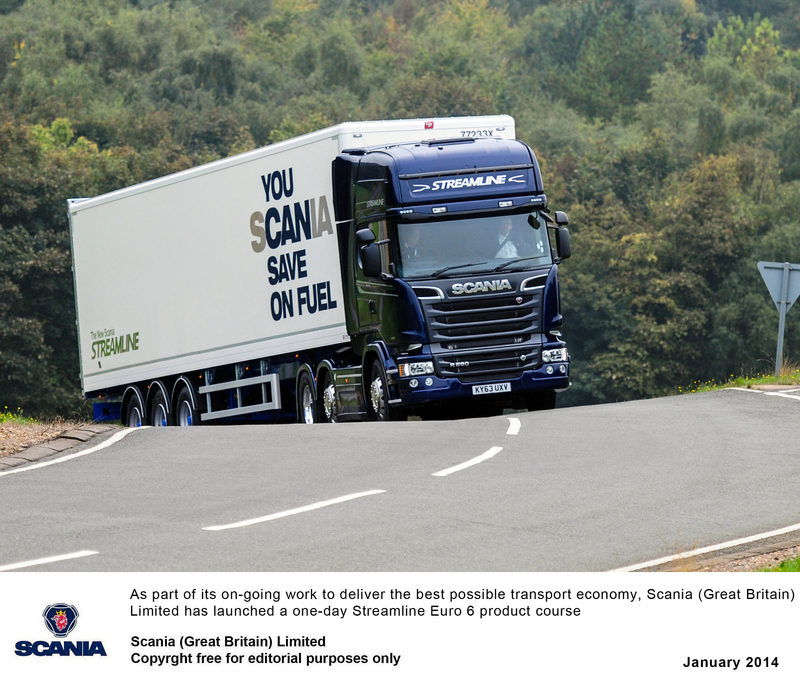 “The introduction of the Streamline vehicle represents a significant development for Scania product, coupled with Euro 6 it has the potential to considerably affect operating costs,” says David Hickman, Director – Services Development & Service Sales for Scania (Great Britain) Limited. 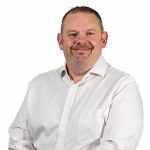 “For example, in a recent independent test it was found that the fuel consumption of an experienced driver on a known route could be increased by as much as four percent when using the latest technology to best effect. The one-day Streamline Euro 6 familiarisation course can be delivered to up to four delegates at a time, depending upon experience.